The CEM Deister proxSafe Interface allows selected AC2000 personnel details to automatically populate the Deister proxSafe system. 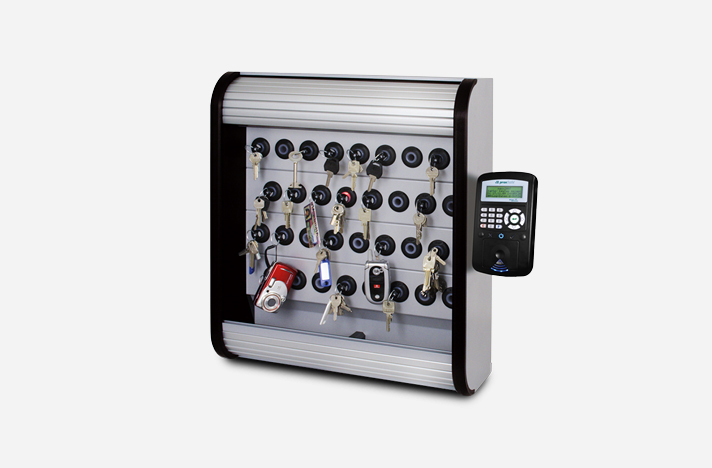 The AC2000 central database server (CDC) automatically exports the list of selected keysafe access users. This is imported into the proxSafe server using the Deister proxSafe open Importer software. With the keysafe system making use of the access control data, reports can be generated for accountability purposes. For example, which personnel/cardholders accessed the keysafe and at what time.